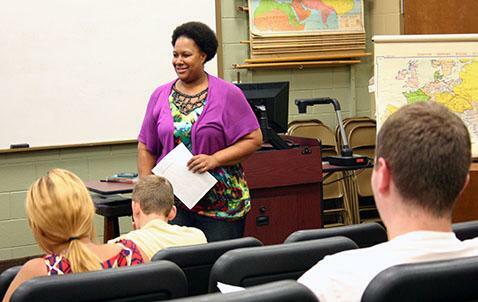 Southern’s English Department has a balanced curriculum of literature and writing classes that provides students with valuable communication and analytical skills. Job placement prospects are very favorable for secondary English teachers; the demand is greater than the supply. 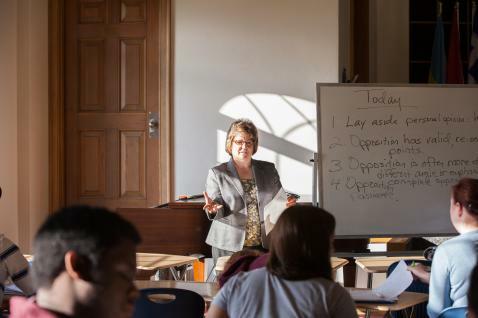 The department enrolls between 50 and 60 majors each year as one of the largest departments in Adventist higher education. Multidisciplinary curriculum includes communication, reading, writing, history, and analytical thinking. Opportunities are available on and off campus for students to publish their writings. Half of our graduates score within the top 10 percent on nationwide literature tests. 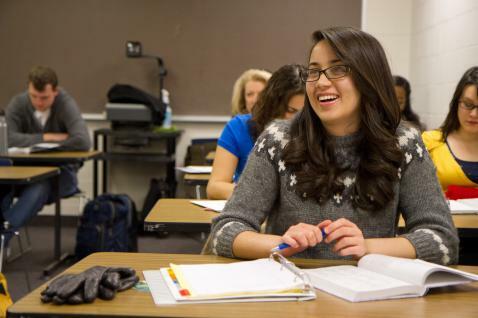 English majors are eligible for six dedicated scholarships. Over the past five semesters, nearly half of the department's graduates have placed above the 90th percentile of those who took the Major Field Examination in English at 187 colleges and universities across the country. The pass rate for the Praxis exam for secondary English certification has been 100 percent over the last five years, with several students making perfect scores on the content portion of the test. 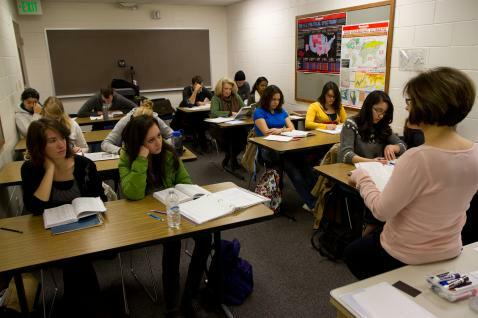 The English Department placement rate is high; nearly every student is successful in finding a job or getting into graduate school. The English Club celebrates literature by visiting the Shakespeare Tavern in Atlanta, watching literature-related films, doing community service projects, and worshiping together at club vespers. Writer’s Club members eat dinner together monthly, and students read a piece of their writing aloud. Sigma Tau Delta, the national English honors society, holds an induction ceremony and dinner each year to honor the achievements of its members. A Fine Arts Festival is held on campus to display and celebrate creative works. The Legacy, a student publication of creative writings, is published each spring. 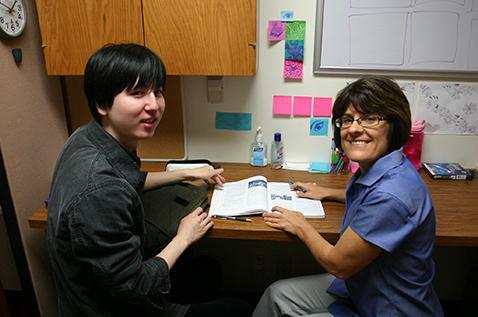 Students majoring in English are regularly hired as department readers or at the Writing Center, where free writing assistance is offered to all students at Southern. to share their career experiences with current students. The English Department is housed on the third floor of Brock Hall on the north side of campus.